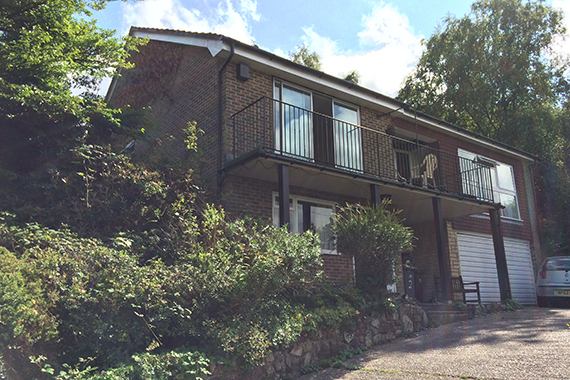 Good news in Crowborough as planning permission has been granted for an extensive refurbishment and extension of a detached house in Crowborough Warren. The proposal is to create a stunning open plan family home complete with four bedrooms, four en-suite bathrooms, a large kitchen/living area as well as a gym! We are really pleased that the plans have been given the go ahead and wish the new purchaser of the property best of luck with the proposals. Please do not hesitate to call or pop into our office if you would like to extend or enhance your property.